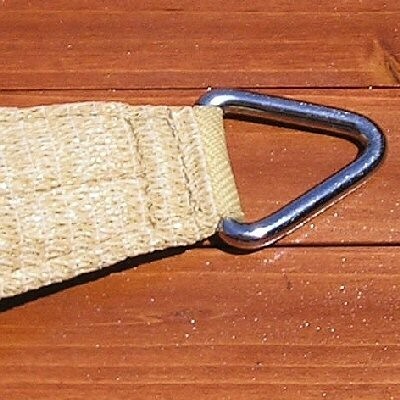 Suitable for use in many areas such as decks, patios, school play areas and gardens. They are very easy to install. 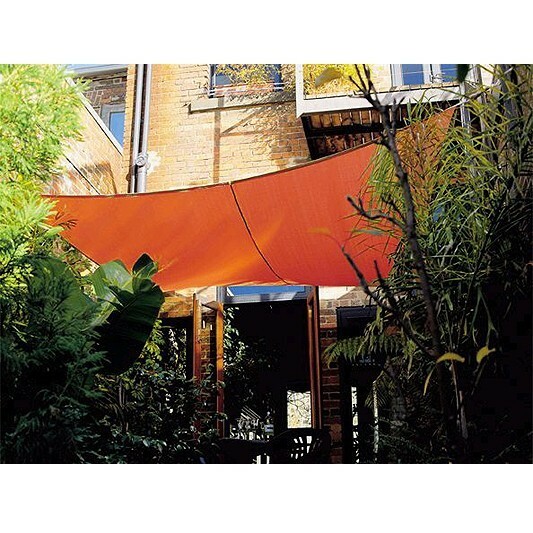 Our high quality shade sail fabric is made from heavy duty commercial 95 fabric and is available in six popular colours. 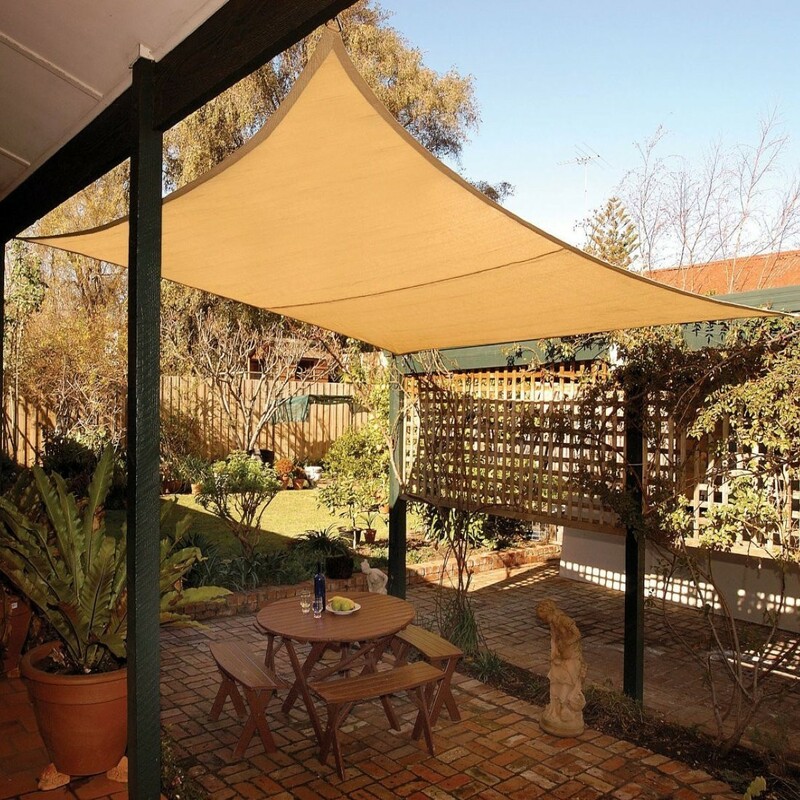 The sails give 90% UV block from the sun, help to reduce temperature underneath and have a 10 year UV fabric Warranty. Suitable for use in many areas such as patios, play areas and gardens and they are very easy to install. We offer a wide range of stainless steel fixing accessories. Price is per individual Shade Sail. For custom designs or special options please contact sales@truetraders.co.uk for a quotation.